We appreciate getting comments and will work quickly to respond and answer any questions. If you are inquiring about open dates, please be sure to include your dates. 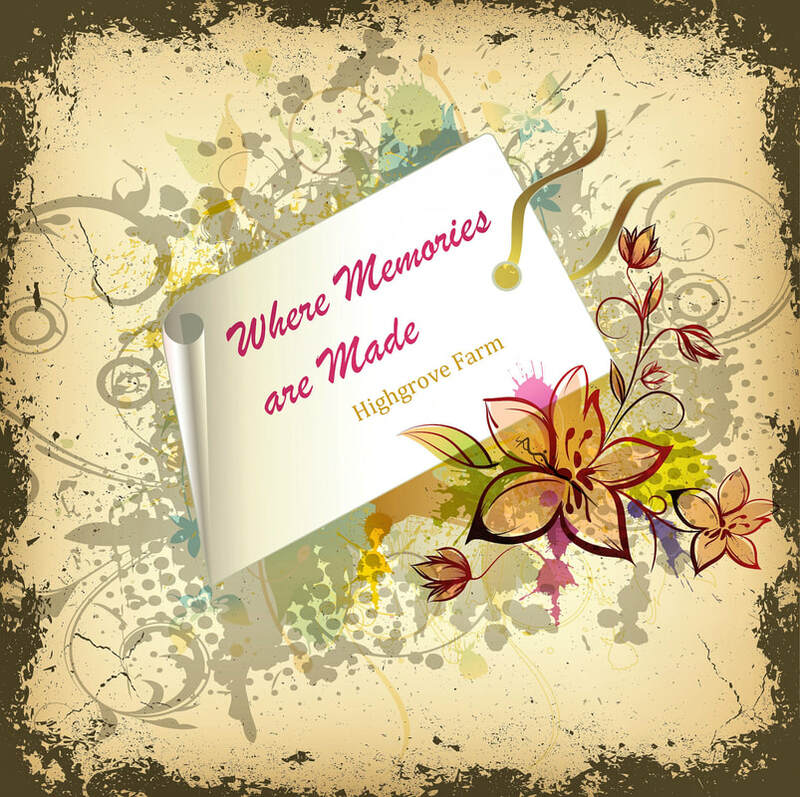 We at Highgrove Farm never release your contact information to anyone. You will not be contacted by companies selling wedding services. We do have a list of companies that provide wedding services that have been working with us for years. These companies are recommended because of the quality of service they deliver. This list of recommended vendors is provided at your discretion via an email attachment should you request it. Our secure contact form comes straight to us and not to any other sources. Your privacy is important to us.